Are you spiritually dull? The gospel is the power of God for our spiritual deadness. 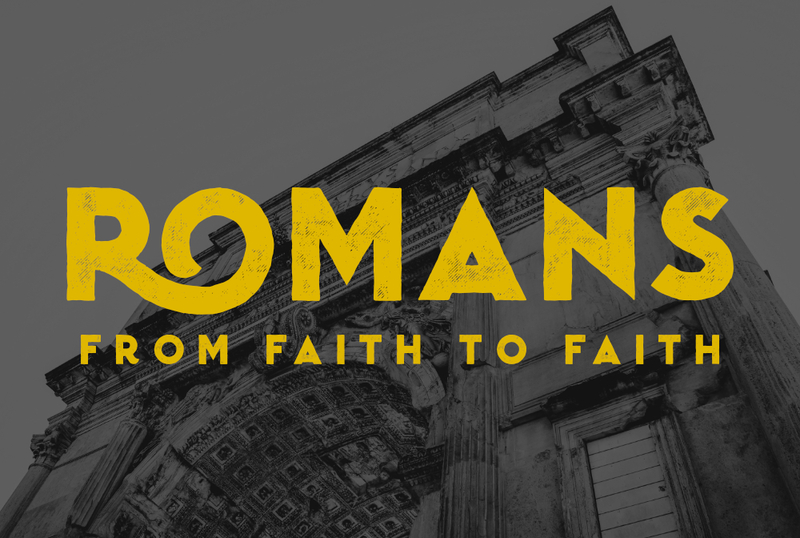 Romans is Paul’s gospel manifesto, revealing a righteousness that is “from faith for faith - that comes by faith, not works, and is also the key for living all of the Christian live by faith, not by sight.